Google announced a few notable additions to the Photos app at its Nexus event yesterday, and a new version of the app is already rolling out. 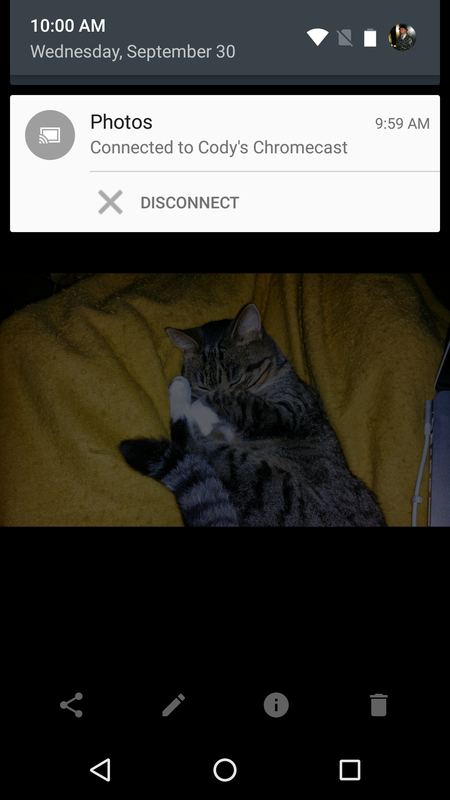 Photos v1.6 adds Google Cast support for photos and custom people labels. 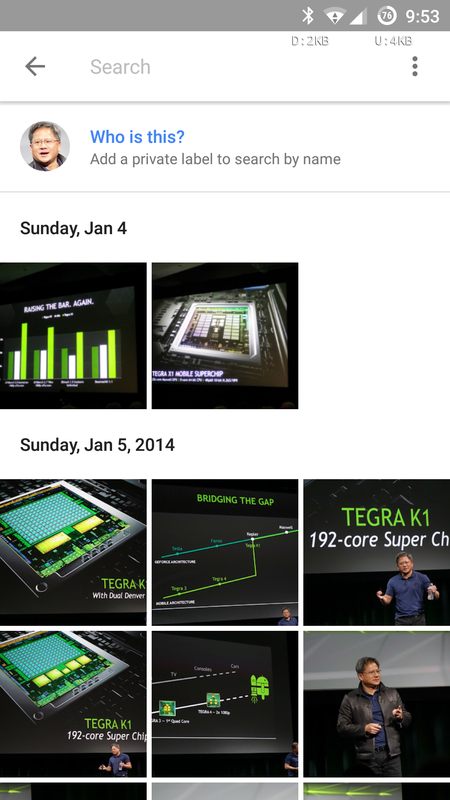 There's still no sign of shared albums, but that's probably a server-side switch. The people labels appear to be live for everyone. Just go into the Photos search screen where it shows all the faces that have been spotted in your pictures. 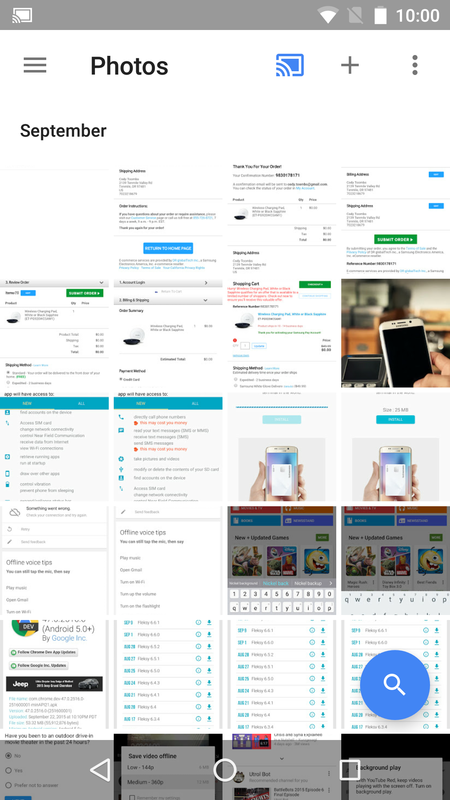 Tap on any of them and the option to add a private label is at the top of the page. 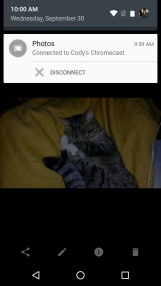 This label can be used to search for a person in all your photos, but it's only visible to you. The app offers suggested names based on your contacts. 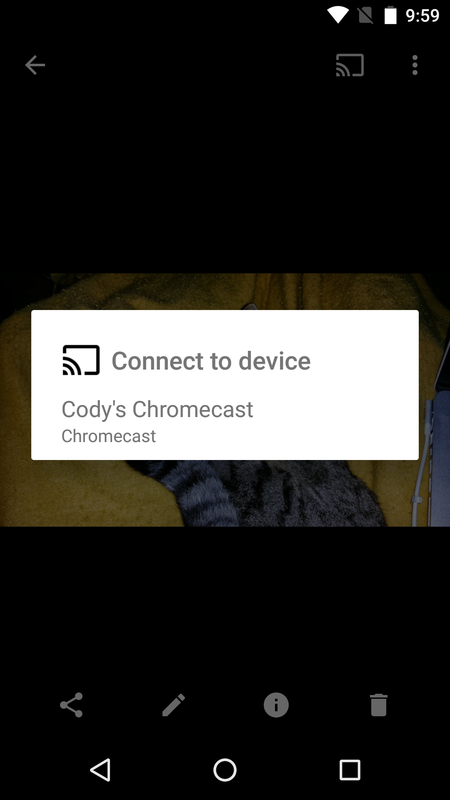 As for Chromecast support, it's definitely enabled in the app, but doesn't appear to be live for everyone yet. Some of us see the Cast button and others don't. It's probably a slow rollout on Google's end. It works like you'd expect with the cast icon in the action bar up top. Tap it, select your cast target, and the photos will be pushed over to the desired screen. 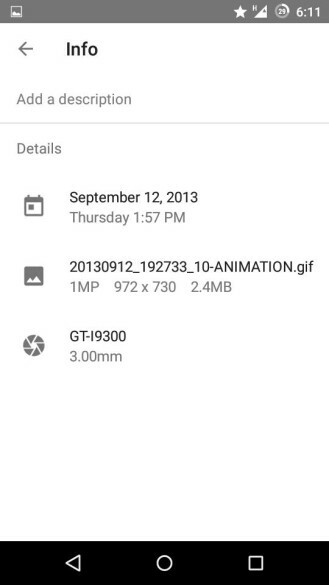 We'll keep an eye out for the album sharing features Google announced yesterday. 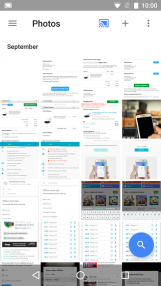 It might exist in this version of the app, but it requires a web interface that doesn't appear to have launched yet. 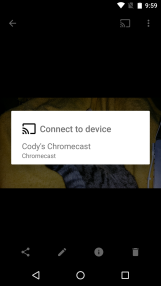 It looks like you can restart your Chromecast or Android TV device to get the cast button to show up in the Photos app. Google also said at yesterday's event that album sharing won't be out until later this year, so we might need another update before that's available. 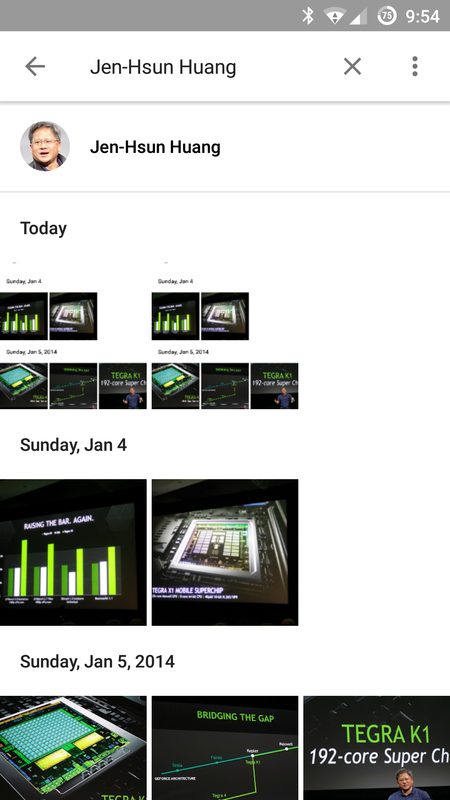 For those of you who use Whatsapp (I'm told there are a lot of you), the new Photos app has a cool new feature. 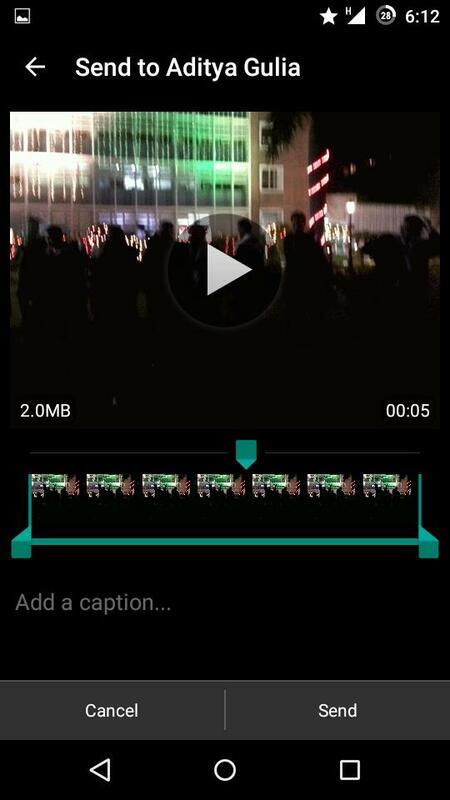 You can share animated GIFs to Whatsapp as short videos. Just choose Whatsapp from the share menu, and Photos lets you trim the GIF animation down. 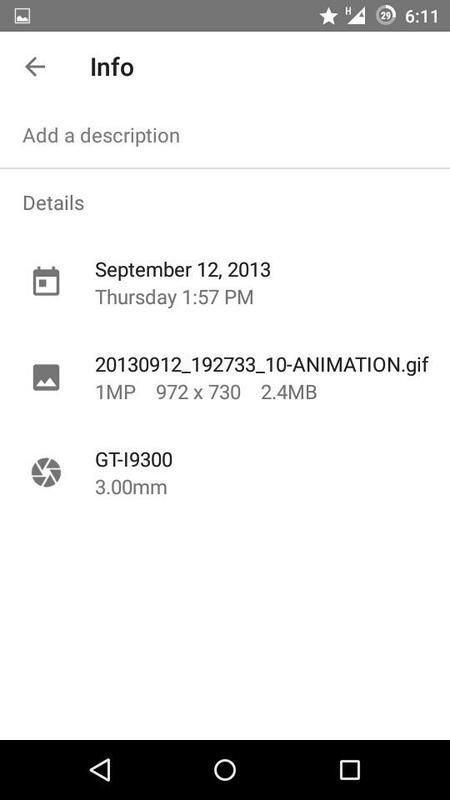 Google also says there are speed improvements in the update.